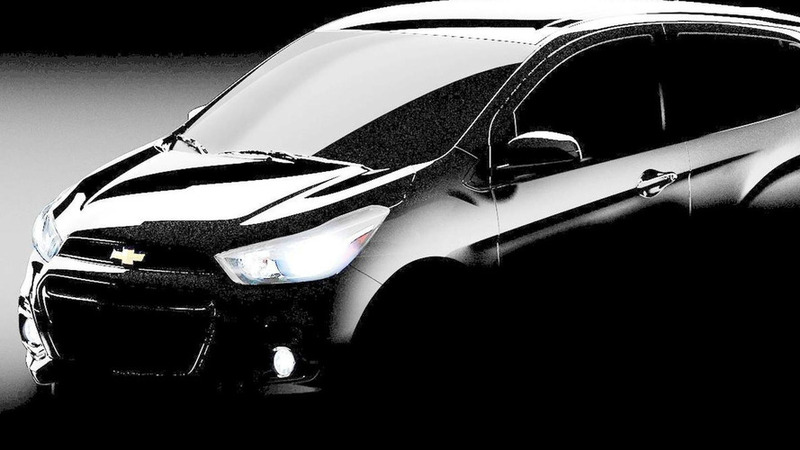 Chevrolet has released a teaser image for the 2016 Spark set to receive its world premiere on April 2nd. 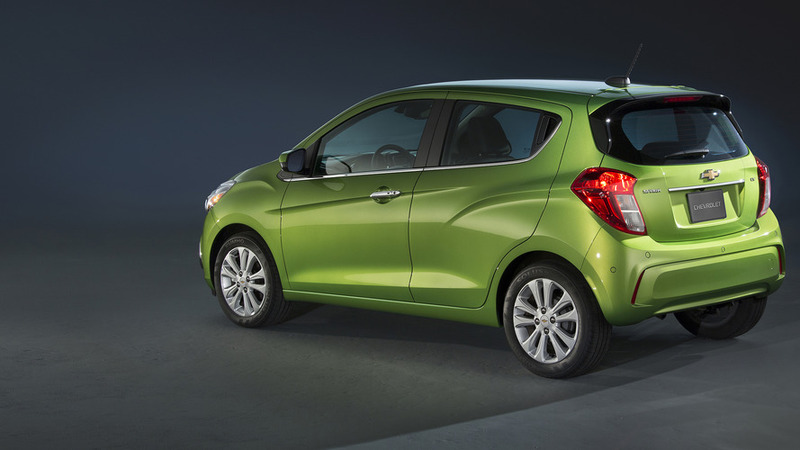 Billed as being an all-new model, the 2016MY Spark has already been caught on camera completely undisguised about a month ago adopting an evolutionary design compared to the outgoing model. It will be based on the Opel Karl / Vauxhall Viva duo but unlike the other two it will have the rear door handles mounted near the C pillars just like the current car. Chevrolet has not released any technical specifications but these should mirror its European brothers so expect power to come from a naturally aspirated three-cylinder 1.0-liter engine with 75 HP (55 kW). The Karl/Viva weighs 939 kg (2,070 lbs) and is offered exclusively with a five-speed manual transmission and consumes only 4.3 liters / 100 km (66 mpg UK or 55 mpg UK), with corresponding CO2 emissions of 99 g/km. It should be 3680mm long and provide a 2385mm wheelbase while the trunk capacity will likely stand at almost 1,000 liters with the rear seats folded. Among the available options will include cruise control, heated front seats, sun roof, park assist, infotainment system and a heated steering wheel. 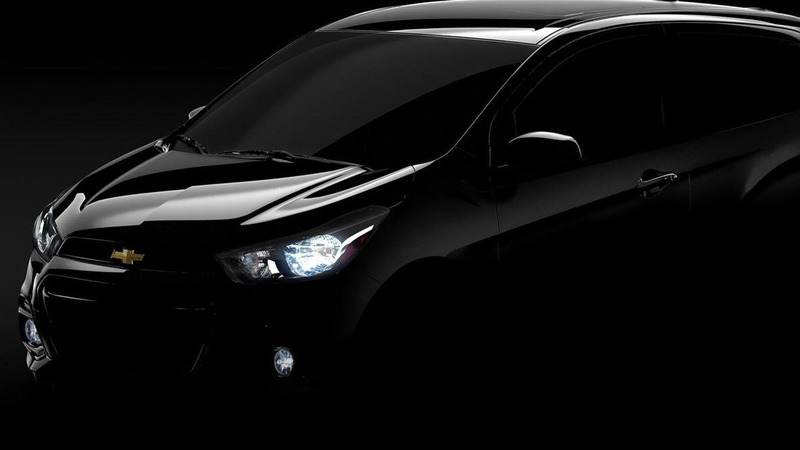 The 2016 Chevrolet Spark will be revealed on April 2 at the Seoul and New York auto shows. Note: We adjusted the exposure of the teaser image to reveal more details.